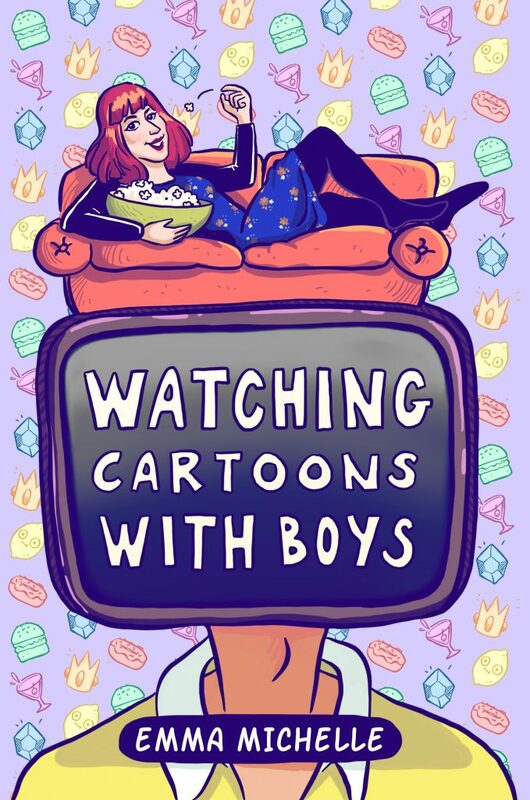 It’s late September 2017 and I’m well and truly scrambling to finish off my self-published book Watching Cartoons with Boys by the end of the year. It’s an incredibly personal collection of short stories and essays that I began writing last February, and something I’m incredibly proud of. Hopefully I can share it with you soon. I’ve been posting a lot about writing Watching Cartoons with Boys on my Instagram and Facebook (much more regularly than I use my website). There’s also a bunch of smug selfies there with my copy of the Crossroads anthology too, if you’re into that!